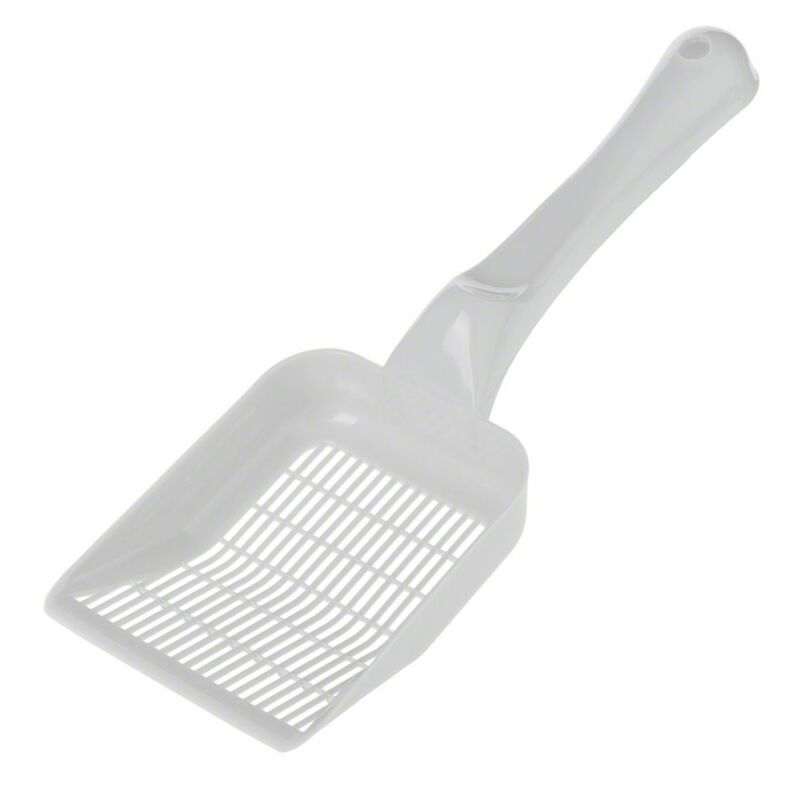 This litter scoop was developed for especially fine and clumping cat litter. Hence, when cleaning your cat toilet hardly any litter is lost. The small slits in the scoop allow unused cat litter to fall through. Ultra Litter Scoop at a glance: Tightly meshed litter scoop: ideal for very fine cat litter Allows fine, unused litter to fall through onto the litter tray for further use Reduced loΒ of litter Colour: light grey Material: plastic Dimensions: Total size: 28 x 10 x 2. 5 cm (L x W x H) Scoop (minus handle): 12.5 x 10 x 2.5 cm (L x W x H) Slits: 0.3 x 1.8 cm (L x W). Price just £0.99! Click here to buy now!